Chico, CA business and property owners in need of HVAC, control system or refrigeration repair, design, installation, maintenance, monitoring, or retrofits have called RESSAC first for the past 90 years. That’s because we are a third-generation, family owned company that prides itself in exceptional customer support, timely response and quality service. Don’t take our word for it, read our reviews below to learn more. Angel, the technician that came out and solved our heater problem this winter, found the issue with the heating system quickly, got the new motor and repaired it almost nearly as fast. Appreciated his effort and work ethic. The system works better than ever. Thanks! Thank you for the review Jorge. Fast response and timely repairs is the goal! RESSAC is ready to serve you Butte County! 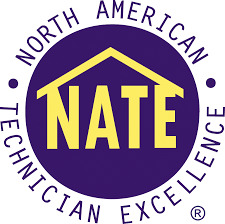 We have NATE certified a/c technicians living in your area and servicing commercial buildings near you every day. We provide installation, repair, and maintenance services on all types and brands of HVAC and refrigeration equipment. All markets served including office buildings, distribution centers, warehouses, convenience stores, motels, restaurant and retail. A/C technician responded to a no heat call at a pool supplies store near the Chico Mall. 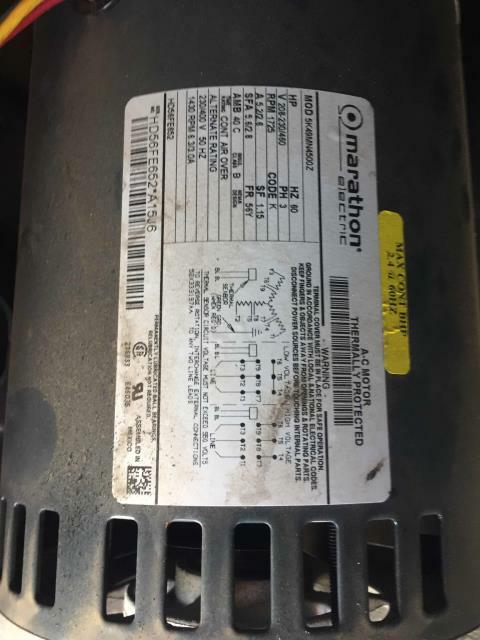 Upon inspection he found a blower motor pulling locked rotor amps. He replaced Marathon motor, pulley, and belt. Carrier rooftop package unit is running in heating again. Serving commercial customers in Chico, CA. As a statewide contractor we can bring consistent quality work and excellent pricing for your heating, ventilation, air conditioning, and refrigeration needs.